The 90 page guidebook included in the set offers an explanation of each card, as well as how to apply it. The guidebook also features foil printing on the cover! This deck does contain a few explicit words and cards.. I believe that blunt honesty is just what the soul might need.. but don't afraid! 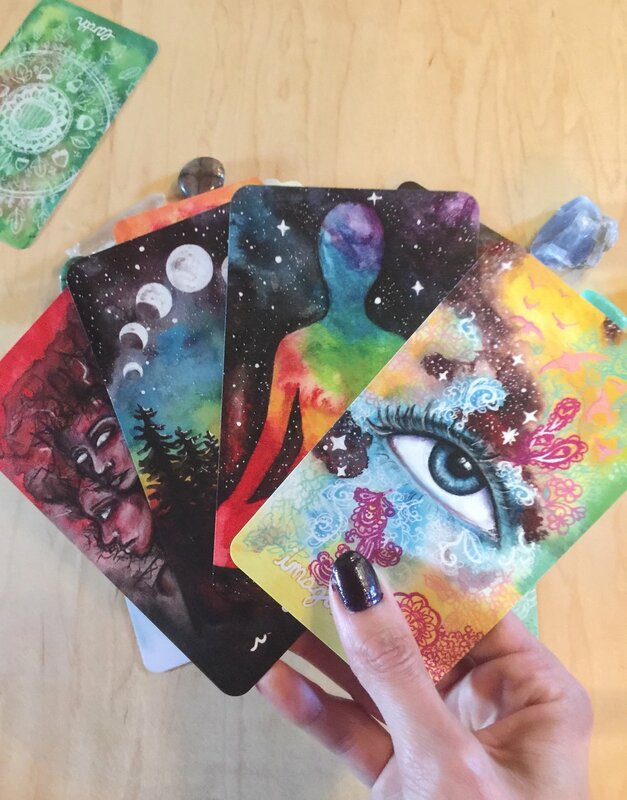 This is a very fun and vibrant deck packed full of positive energy and love! If you order from a mobile device, you may not be redirected.. please click "return to merchant" after you make your purchase. 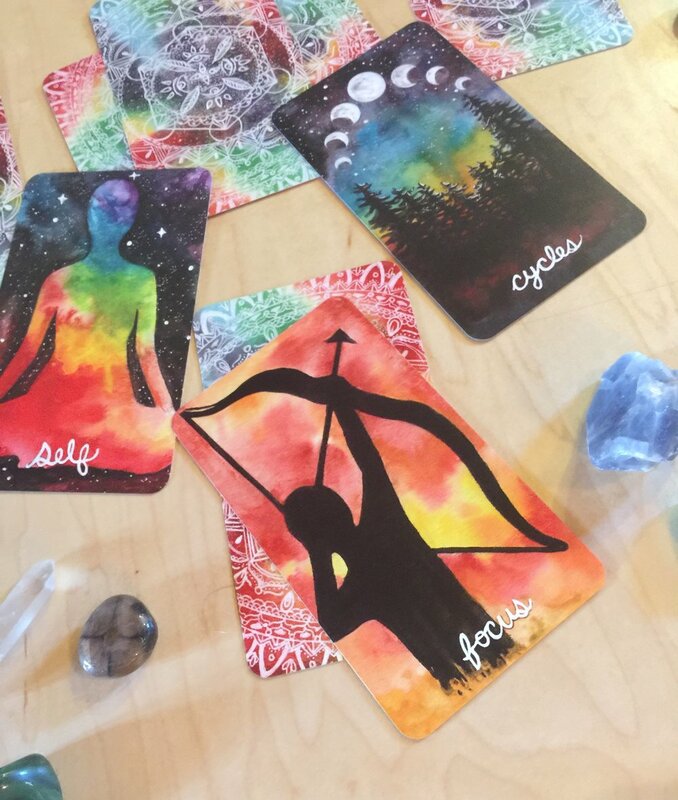 Sign up with your email address to receive news and updates about the new Untamed Truth Oracle Deck!